The Atlanta Chamber Music Festival provides a comprehensive musical experience for students. ACMF is the only program of its kind in the Atlanta area, and one of very few programs in the country to offer a chamber music-focused experience to pre-college students. Approaching its ninth season, ACMF is rapidly earning its place among prestigious festivals nationwide for its thoughtful and original programming for the training of young musicians. Read about the different elements that make up the festival program below. Chamber music is the ultimate collaborative musical experience. Very few programs for pre-college students have a chamber music focus. ACMF offers a high level chamber music experience. 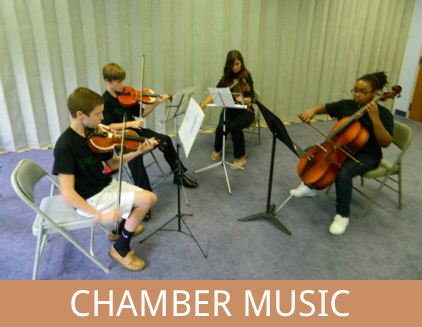 Every student is assigned to a chamber ensemble, which rehearses throughout the week. Each group is coached by one of our artist-faculty, and performs in the gala concert at the end of the festival. In addition to chamber music, students rehearse and perform with our festival orchestra. 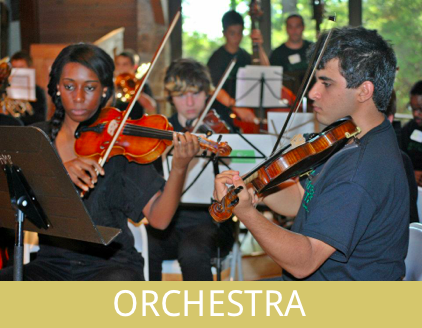 Works are chosen from the standard orchestral repertoire for students to study, learn, and perform as a group. 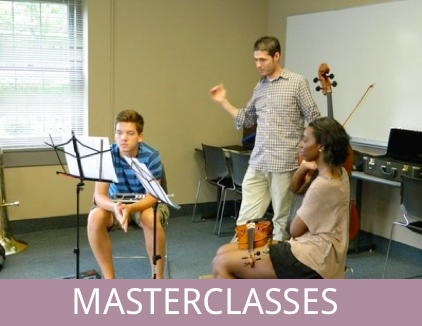 Our artist-faculty teach daily masterclasses to students of their instrument. Students have the opportunity to perform for each other, ask questions, and receive helpful advice specific to their instrument from a seasoned professional performer. Many of our artist-faculty also present elective classes on various topics. Past topics have included: Audition Preparation, Performance Anxiety, Jazz Improv Lab, Conducting 101, and Orchestral Literature. 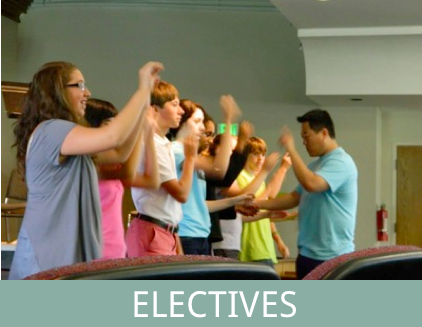 Students have the opportunity to choose the elective they find most interesting or useful.